Hey!nice to see you here. 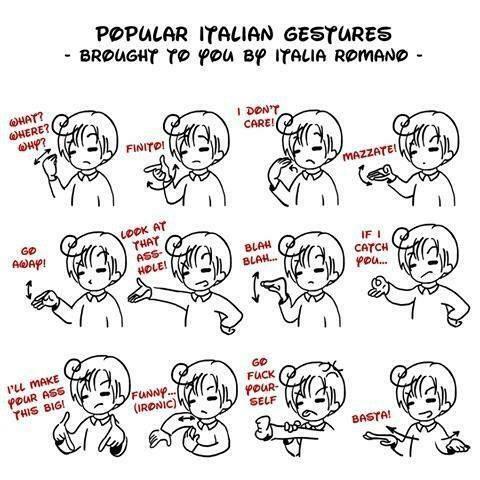 That is us.The Funny Italians. thanks for stopping by.Nice to see you. Very nice! Now we're prepared for driving back east! How far east are you going? Now THAT'S the sort of sign language we can all use!! I thought that you knew this being a Brooklyn Dodgers fan.All the Italian there with their gesture.